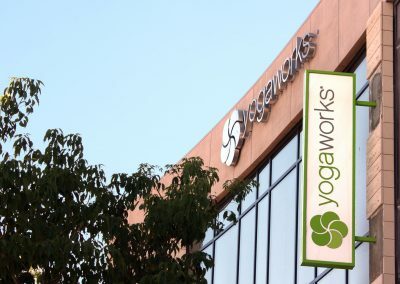 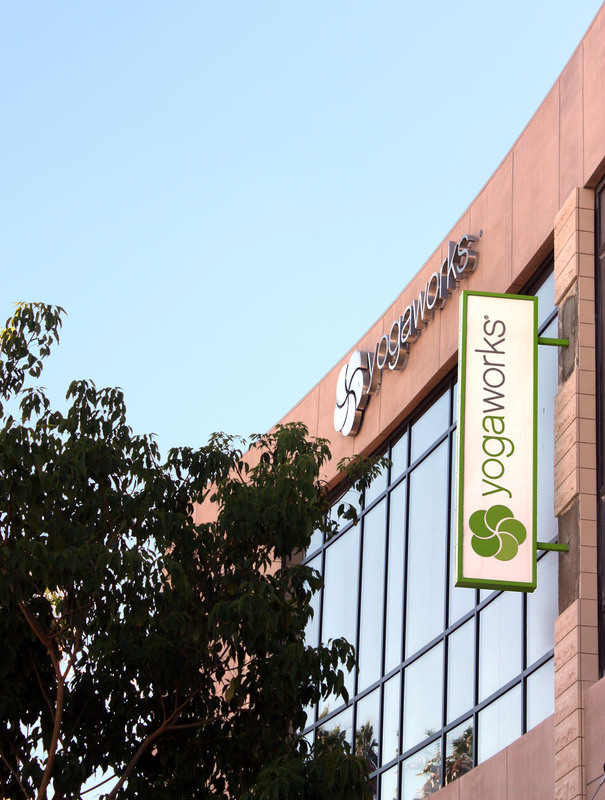 Minutes from the majestic Santa Monica Mountains, the YogaWorks Tarzana studio is situated in the Tarzana Village Walk. 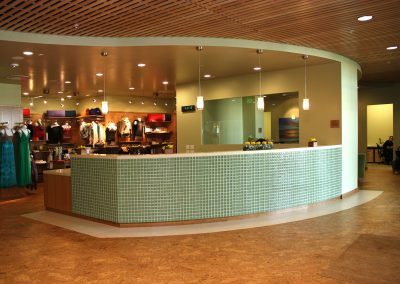 The eco-friendly oasis has soothing green tea colored walls, floor to ceiling windows and flooring of renewable bamboo and cork. 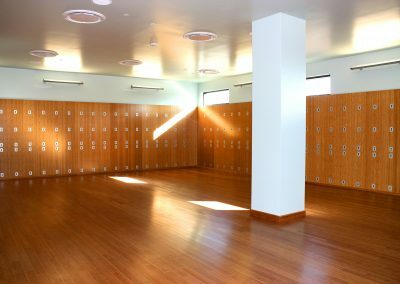 The luxurious locker rooms feature recycled sea glass tile and eco-friendly low flow plumbing fixtures. 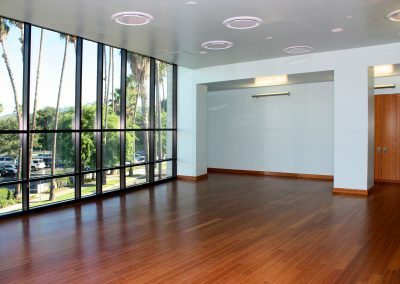 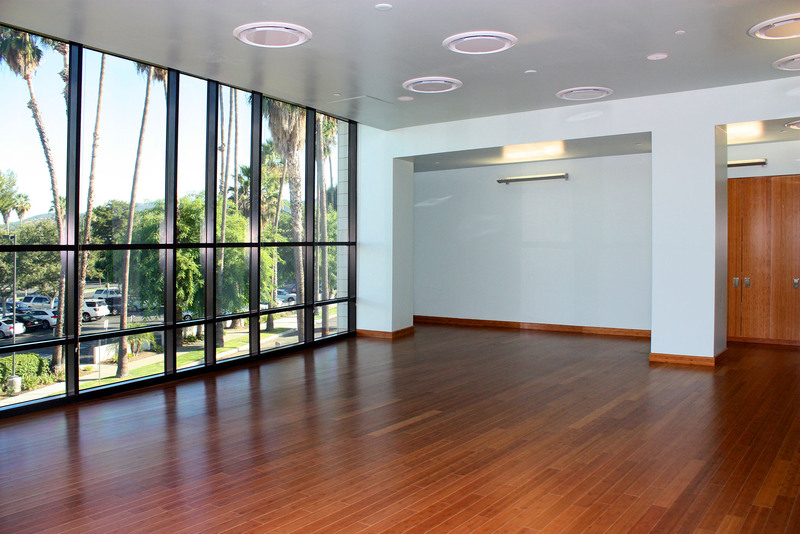 Three large practice rooms are each custom designed for the fitness center’s Cardio Flow, BarWorks, SculptWorks classes. 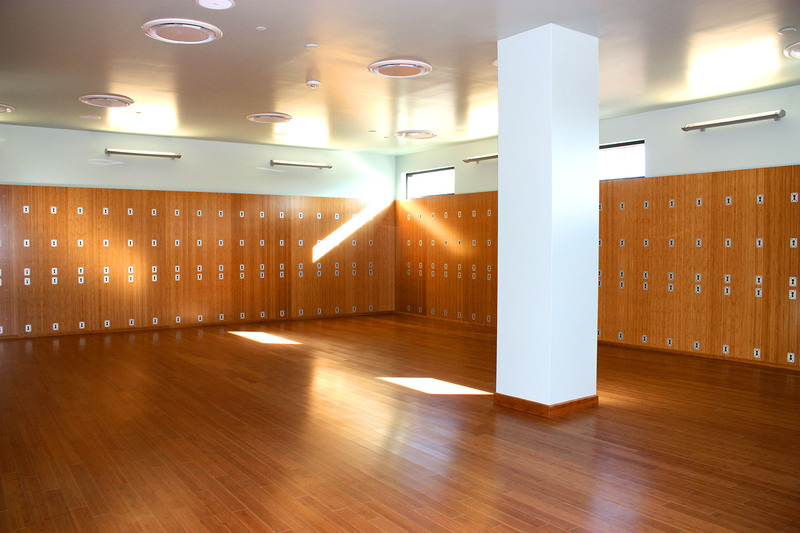 A fourth premium room provides Pilates equipment for private and group classes. 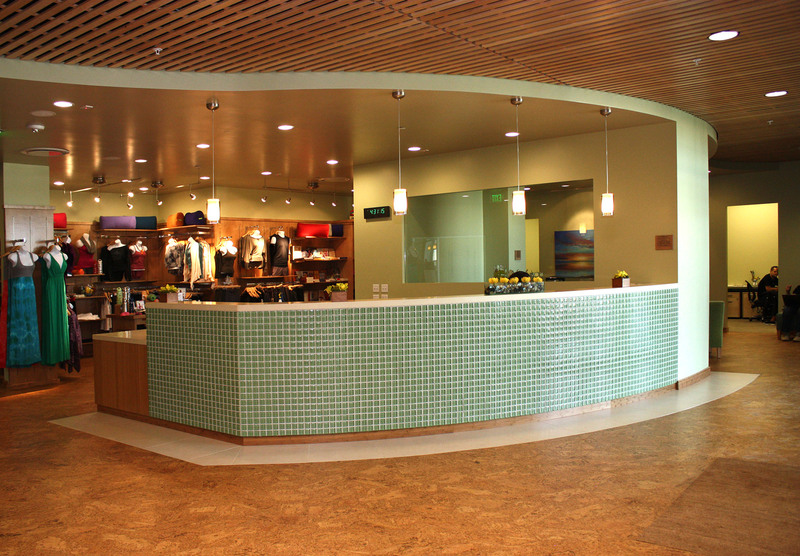 The integrated retail boutique features everything from yoga mats to complete outfits.